Come and discover the neighbourhood of Eco Terraces and learn about the life, malls, and people in the area. Find out more about the schools and properties that are available in the area. 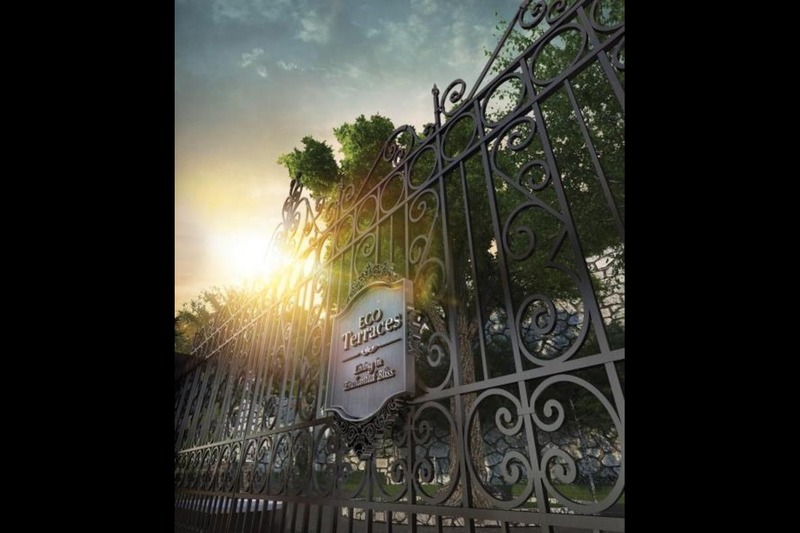 Explore the properties offered within Paya Terubong. You may find something suitable, be it for your own stay or as an investment. Browse through our superb properties For Sale in Eco Terraces. Browse through our superb properties For Rent in Eco Terraces. 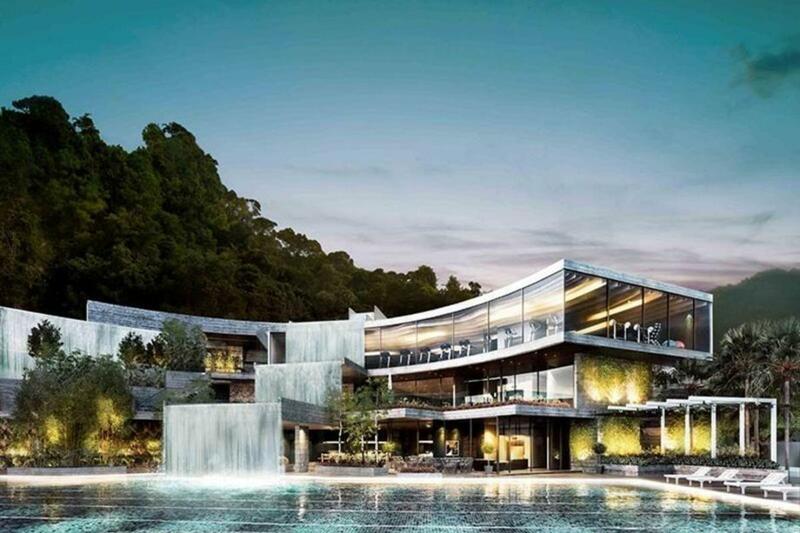 Get a Paya Terubong specialist to answer your enquiries and help you find your perfect home! 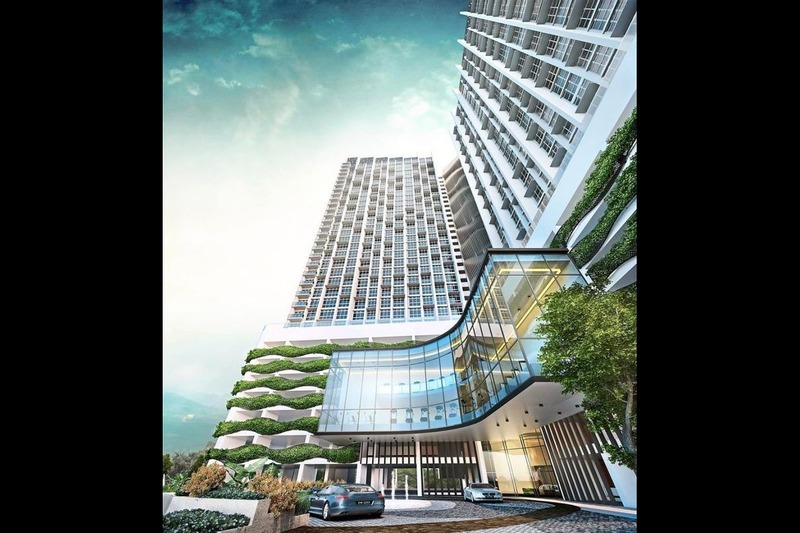 Eco Terraces is an all new condominium located in Paya Terubong, Penang. 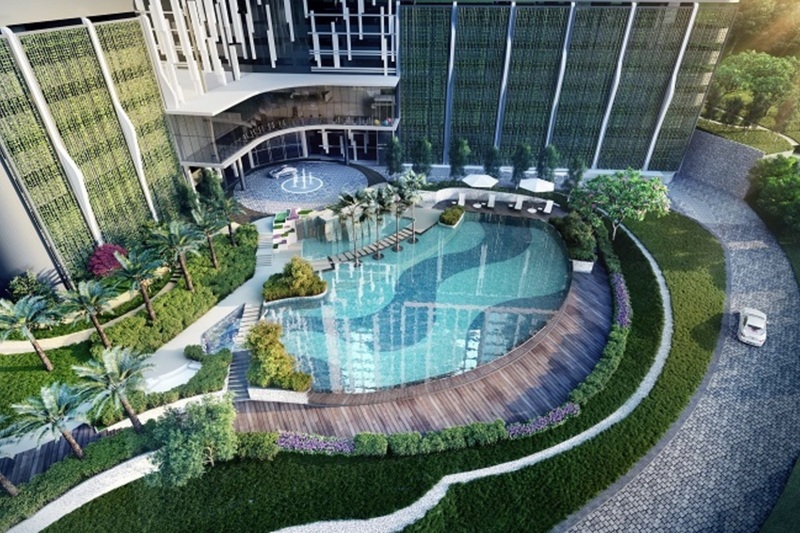 This project is its developer’s maiden project in the Northern region, and is believed to set new standards in high-rise living in that area. 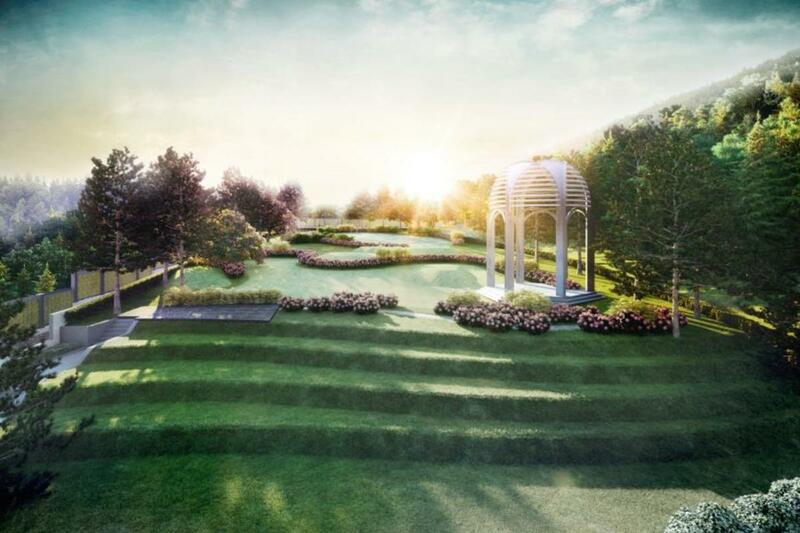 Eco Terraces is one of the few developments that dedicates more land to landscaping than built-up elements, pictured as a serene sanctuary away from the city’s bustle. 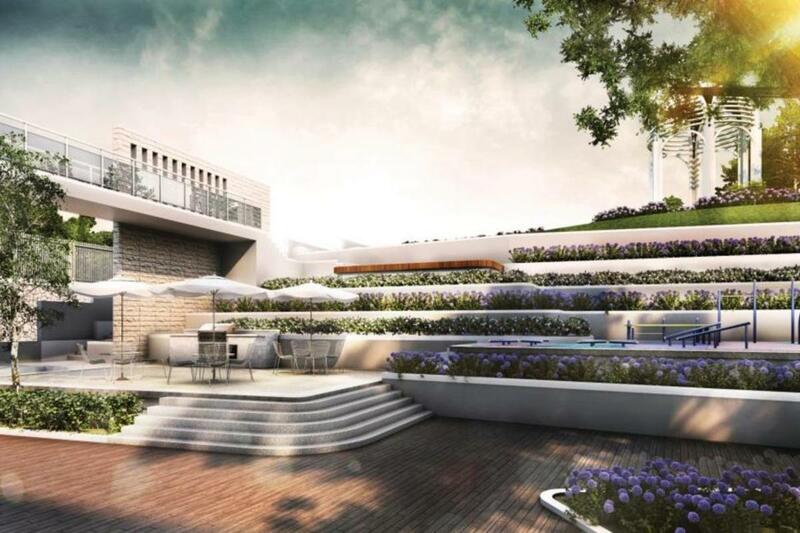 Eco Terraces is a 12.79-acre freehold project featuring 333 units in a 33-storey tall residential block. 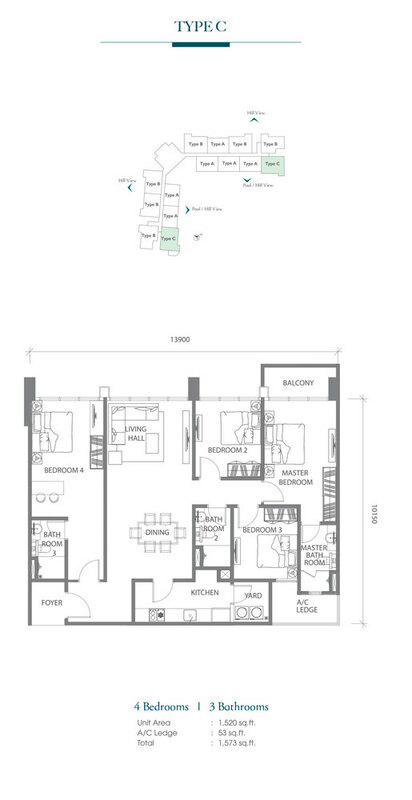 The units here have a built-up area ranging from 1,139 sf to 2,095 sf. 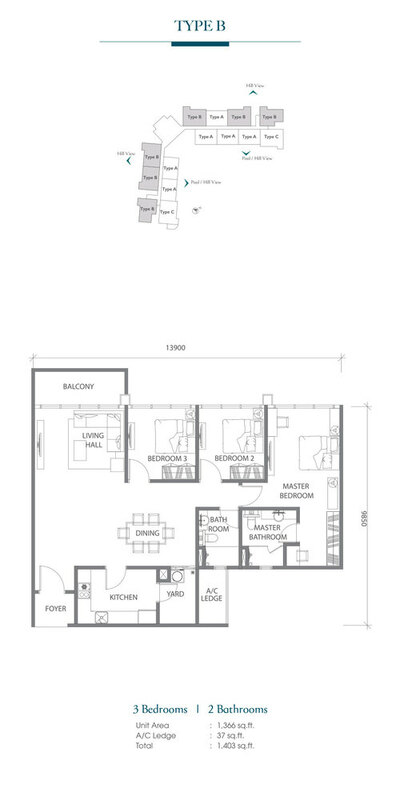 They come in 3-bedroom and 2-bathroom units and 4-bedroom and 3-bathroom units. 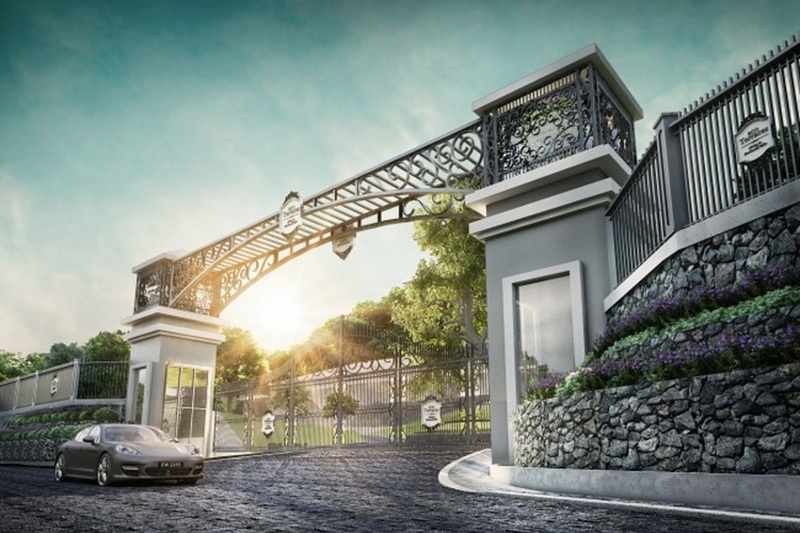 The selling price of these homes at the time of its launch started from RM900,000. Each unit will come with 2 side-by-side parking spots. Only 30% of the overall 12.79-acre plot of land will be developed. The development will comprise of the residential block itself, access roads, a lifestyle centre and other infrastructures. The remaining land will be set aside for green landscapes and natural features. 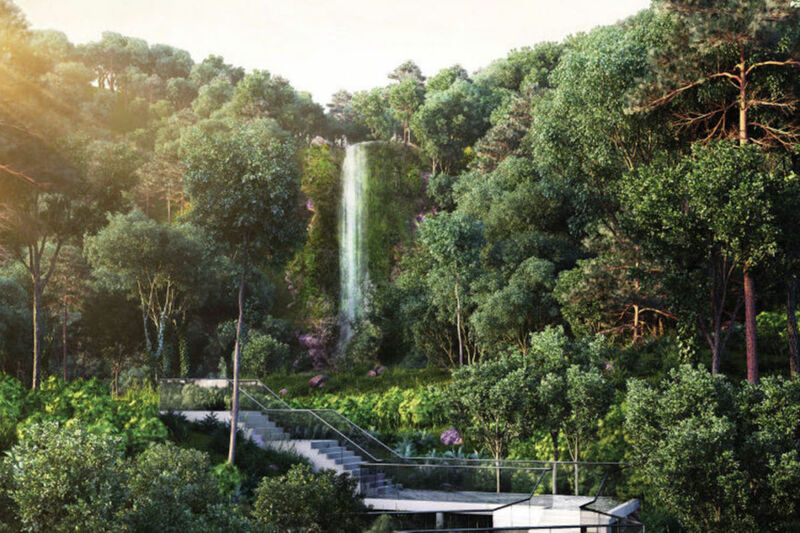 Part of the developer’s plan is also to upgrade part of Jalan Paya Terubong leading into the development, giving it a facelift and improving its condition. However, some of the other sections of the main road still remain one-lane wide each way, potentially slowing down traffic flow. But this could be alleviated in the coming years as the Penang State Government plans to build a new paired road between Farlim and Bukit Jambul. On the other hand, public transportation is available via RapidPenang buses via routes 201, 202, 203, 301 and 306. The facilities provided at Eco Terraces include gazebo, picnic lawn, sensory garden, playground, swimming pool, barbecue deck, karaoke lounge, multi-purpose function hall and golf simulation home, just to name a few. The maintenance fee is estimated at RM0.35 psf for all these facilities. Amenity wise, there are old-school coffee shops, hawker stalls, food courts, convenience shops, medicine halls and more. Econsave Supermarket nearby Farlim is the closest shopping option, while further in is a commercial hub that houses Sunshine Farlim - a hypermarket brand specially catered to Penangites. The homes of Eco Terraces feature practical layouts that maximizes space usage, making it convenient for residents to mix and match furnitures to their preferences. 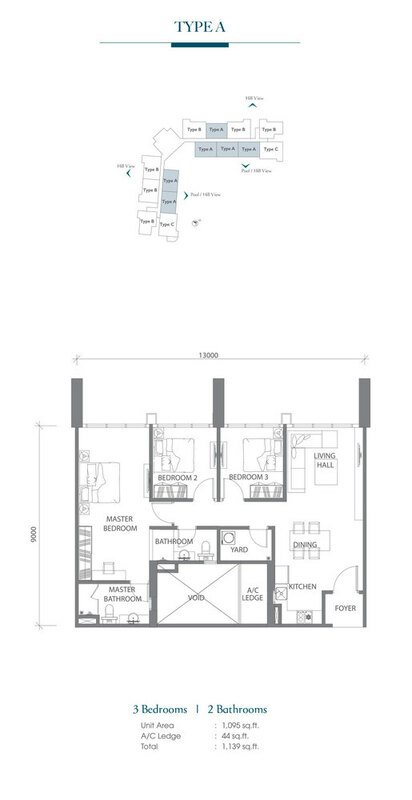 Besides that, the developer also provides buyers with the option of having their units either fully fitted with lights, water heater and the like or fully fitted and fully furnished upon completion. While these options come with a price, it eliminates the hassle of having major renovations done prior to moving in. With PropSocial, everyone can now find their dream home. Looking to buy, sell or rent a home of Eco Terraces? Fill in your details and we will get right back to you!